Welcome to Magnolia Plantation. 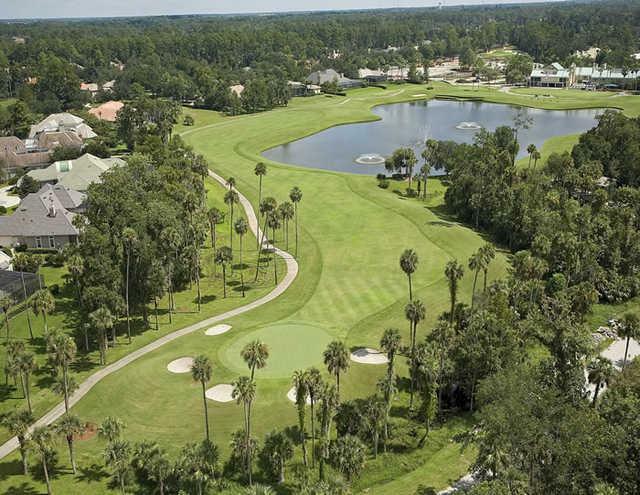 Magnolia Plantation is a 24 hour guard gated golf club community located in Lake Mary, FL. Magnolia Plantation consist of 490 - 1/3 to 1 acre homesites and offers plenty of amenities including an 18 hole championship golf course, playground, tennis courts, putting green, clubhouse, and a park on the lake with gazebo and picnic tables, great for a family get together. Magnolia Plantation features 488 Mediterranean / Tuscan style Residential Homes ranging in size from 2,186 square feet to over 7,000 sqft. Builders of the community include Beazer Homes, Centex Homes, Brentwood Homes, Hillcrest Homes, Authur Rutenberg Homes, and Carmen Dominguez Homes. The community consists of villages featuring luxurious estates, golf frontage homes, waterfront estates, custom estates and homes backing up to the Wekiva River Preserve. The prestigious Magnolia Plantation Golf Club has been voted by Golf Digest as one the best places to play. This is as close as you can get to nature, while maintaining your active Florida lifestyle. Contact Shawan @ (352) 478-4300 for more info. Here you can search Magnolia Plantation Homes For Sale. View Magnolia Plantation Golf Course Homes, Magnolia Plantation Real Estate Listings, Magnolia Plantation Foreclosures, Magnolia Plantation Bank Owned homes, Short Sales & more!